Mowgli is now living in Man Village, but he misses his life in the jungle and he often dreams about leaving the village. One day, he decided to go back with some of the kids from the village, but they were stopped before they left and Mowgli is punished from trying to lead the kids into danger. 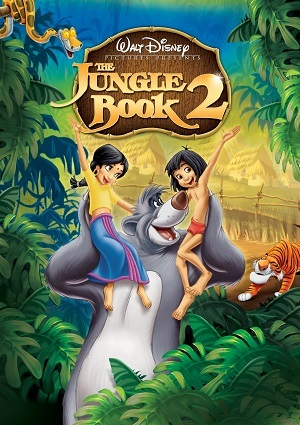 Soon after that, Baloo comes and gets Mowgli out of the village to come and life with him again, but he is not the only animal that infiltrates in the village, as Shere Khan the tiger does so, and he definitely has no good intentions.